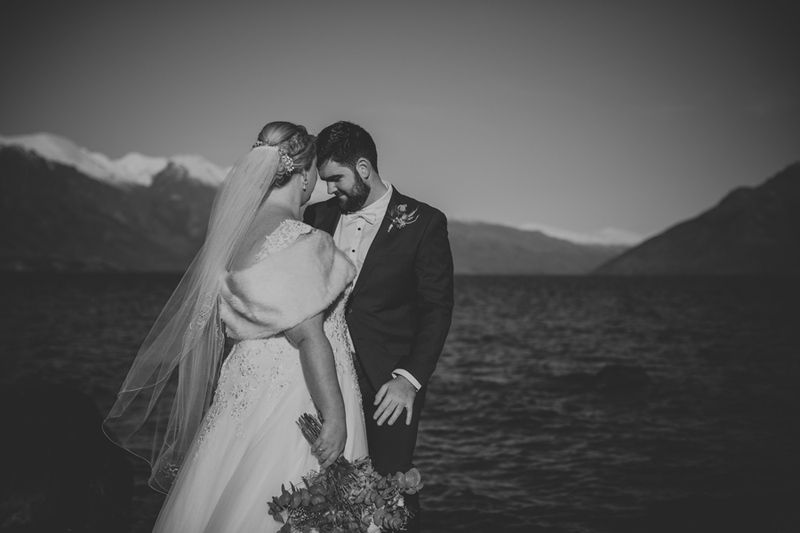 Alison & Lachlan’s family and friends had no idea that they were getting married. 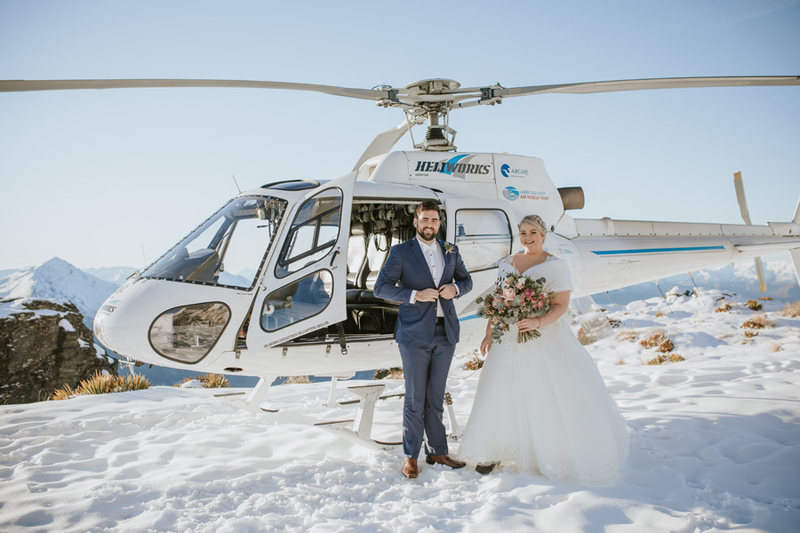 In fact, they all thought that the couple were hard at work at their day jobs…. 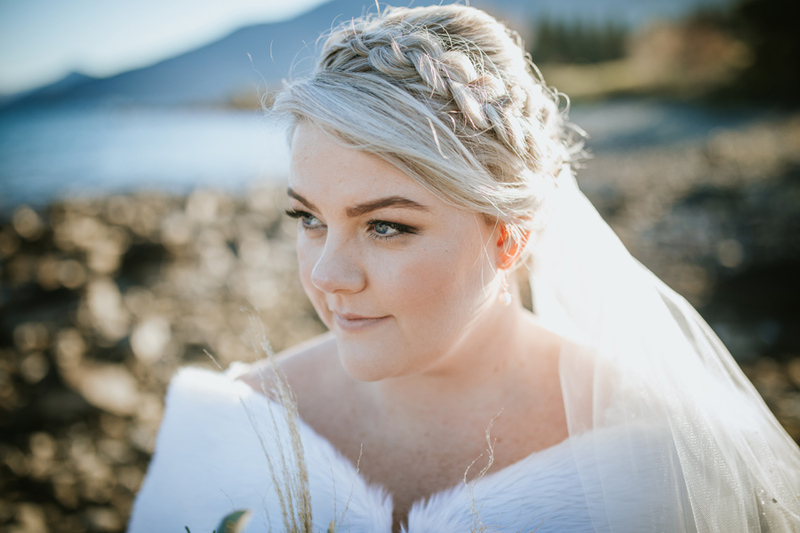 in Sydney! 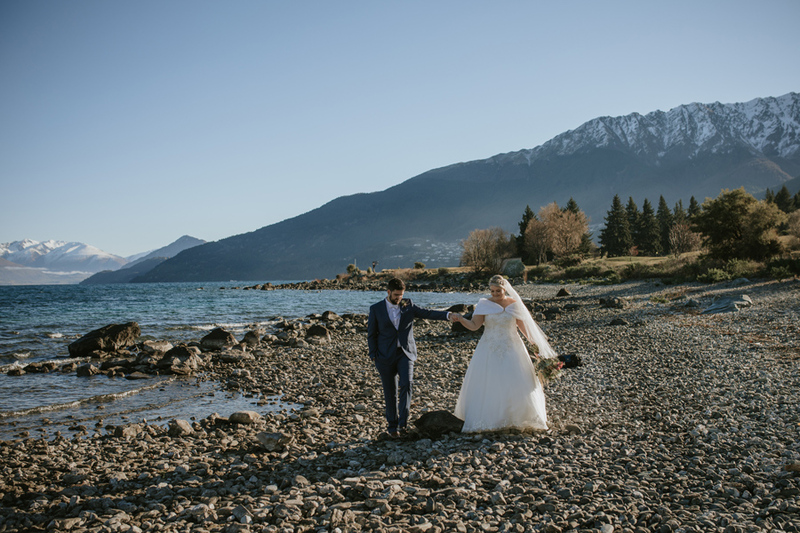 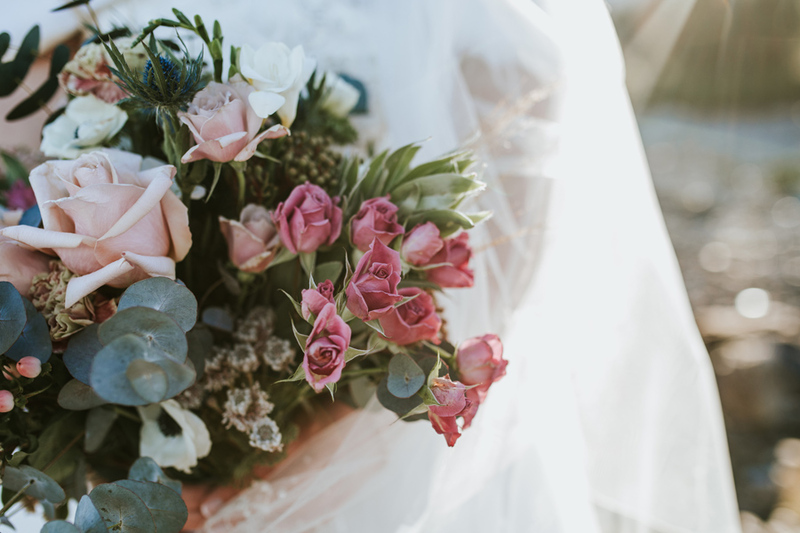 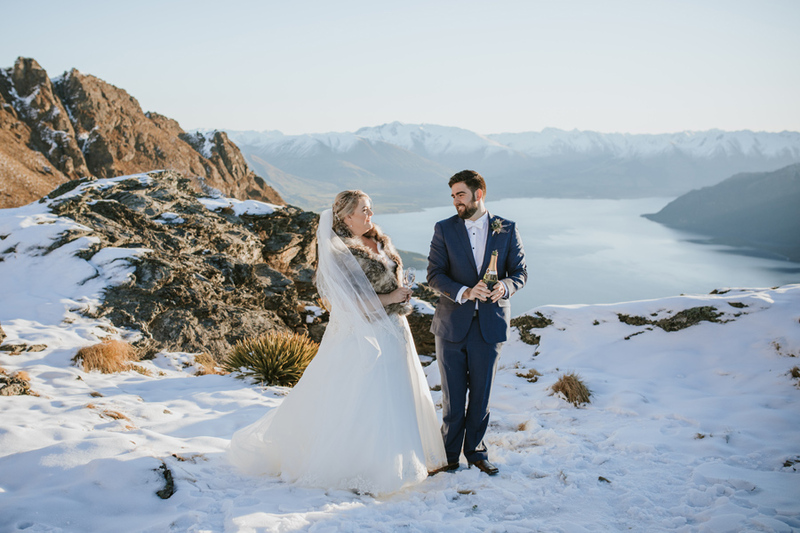 Nothing beats a complete and utter surprise… and Alison & Lachlan’s secret elopement couldn’t have been more perfect. 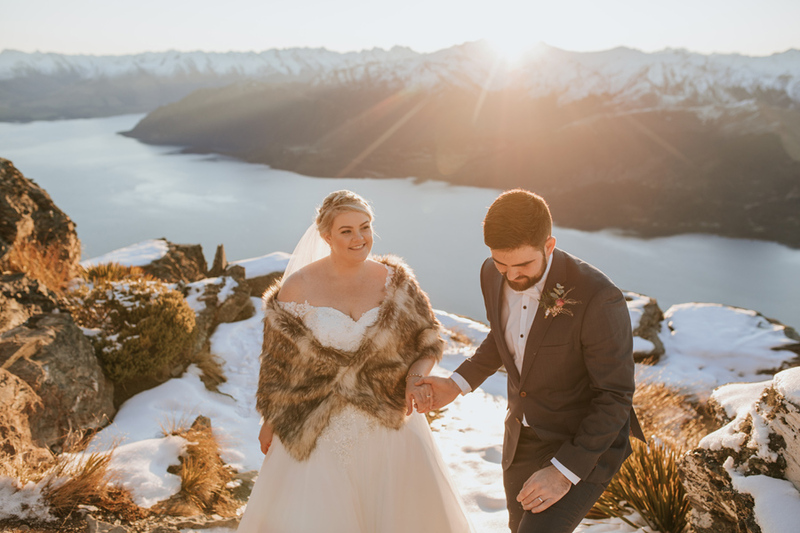 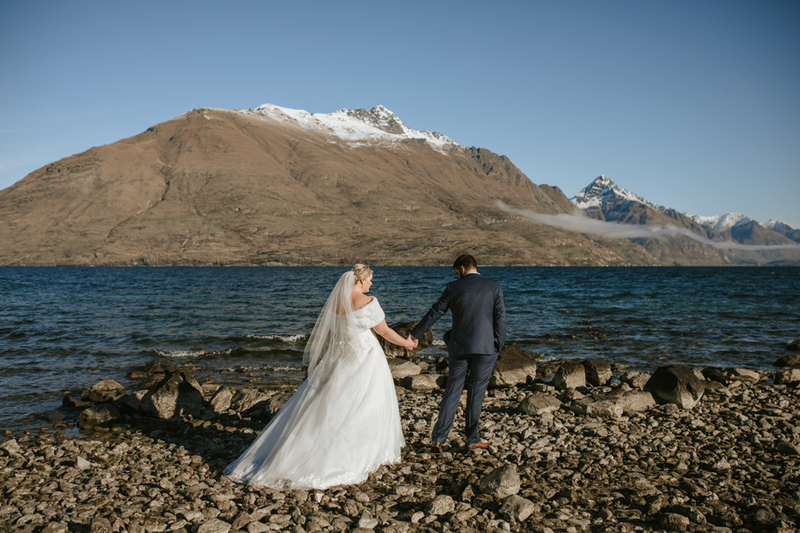 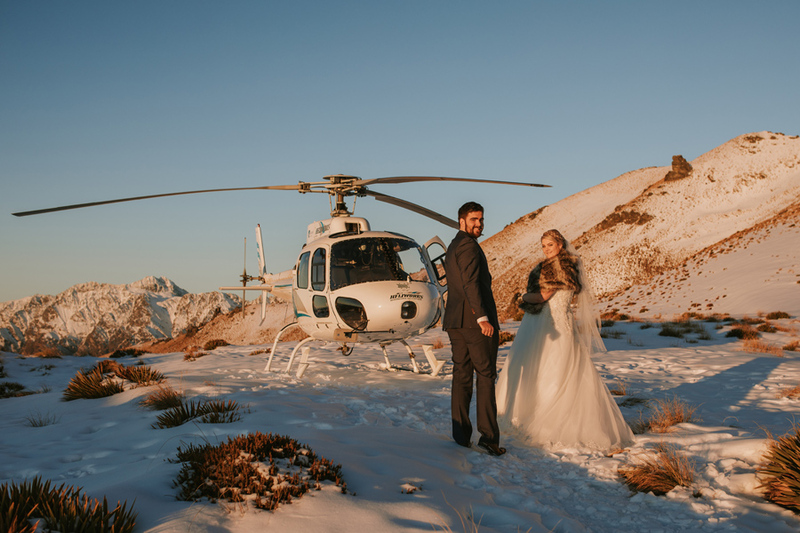 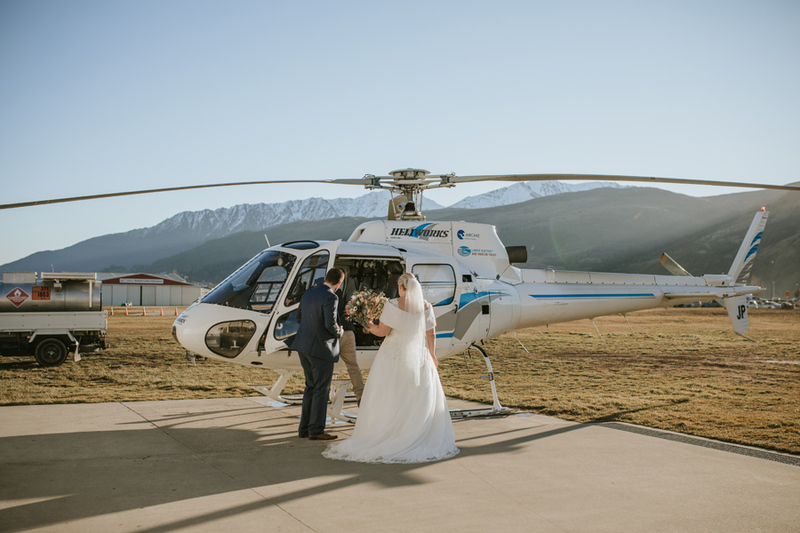 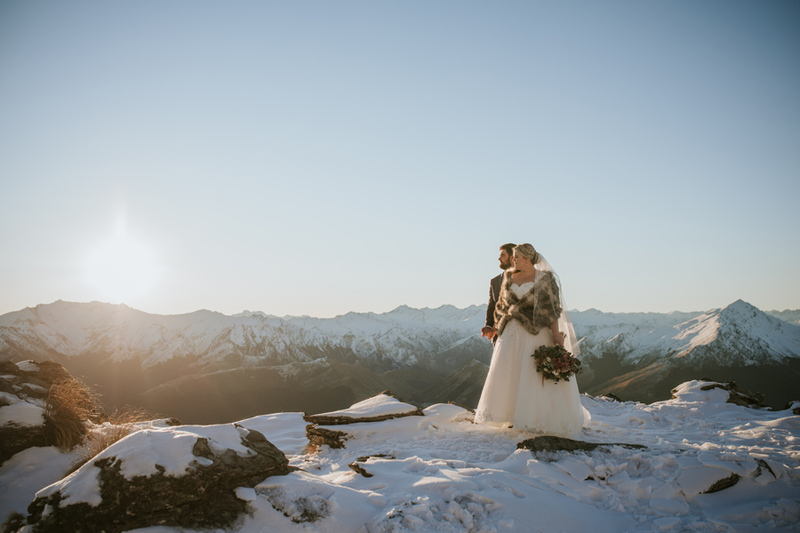 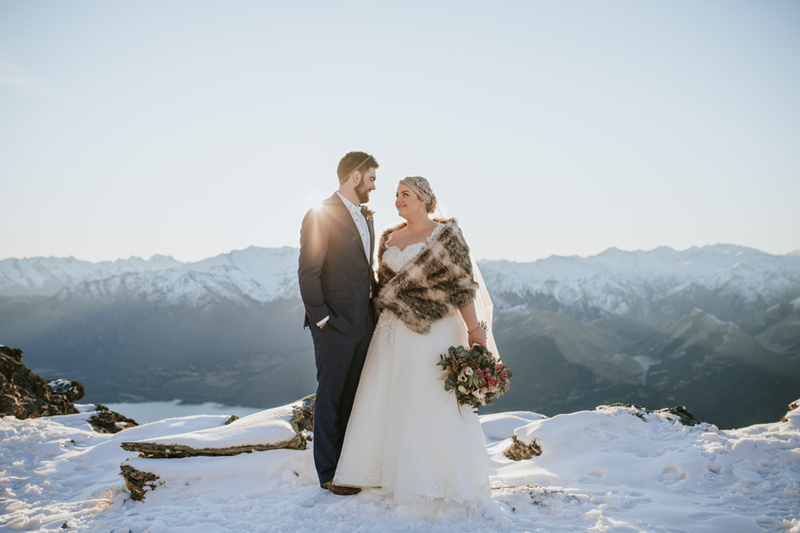 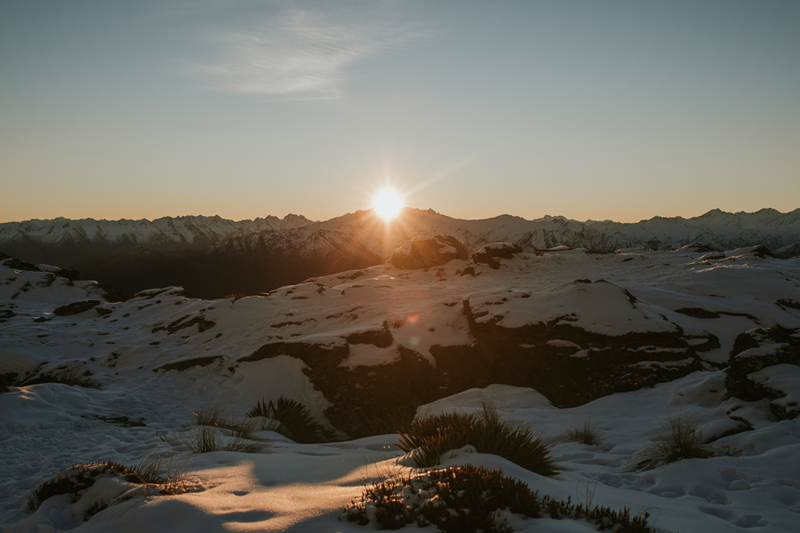 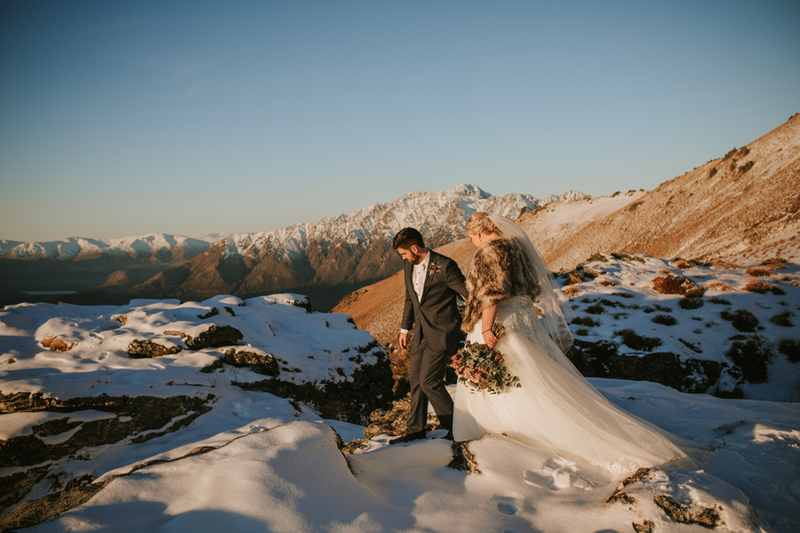 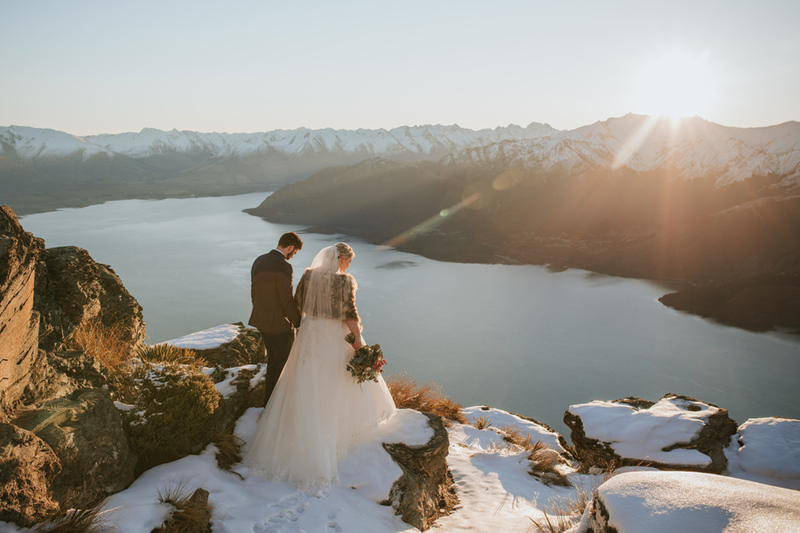 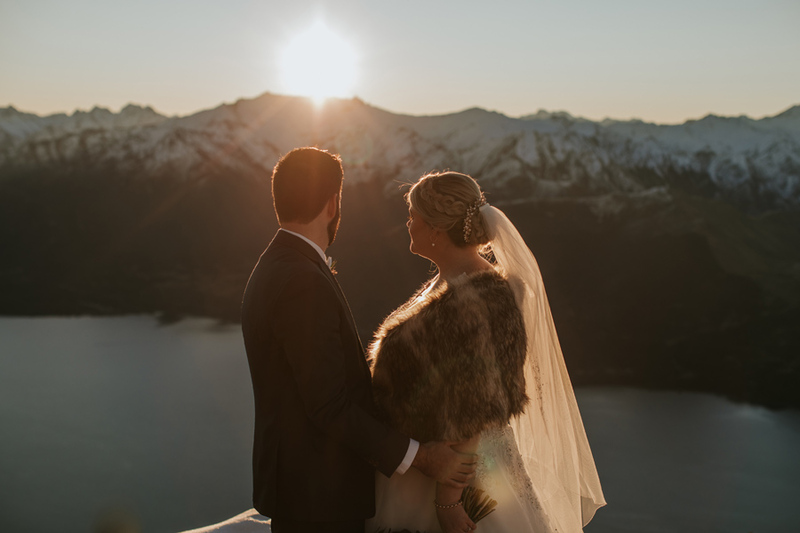 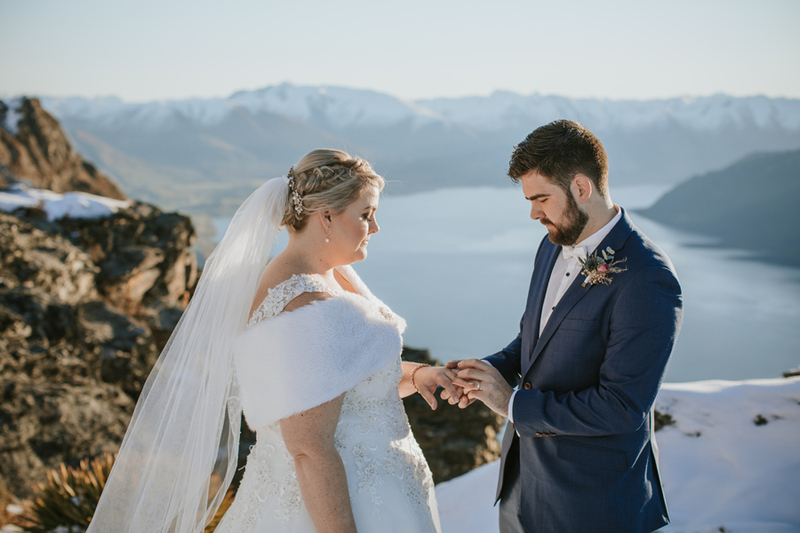 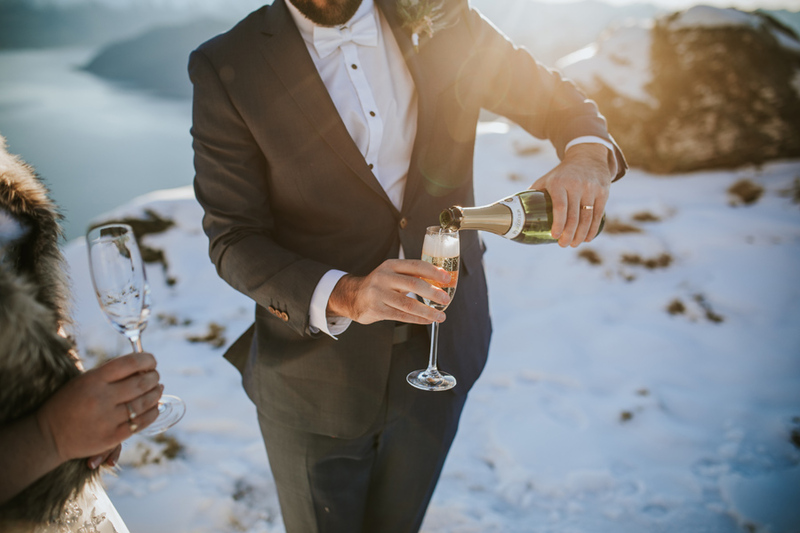 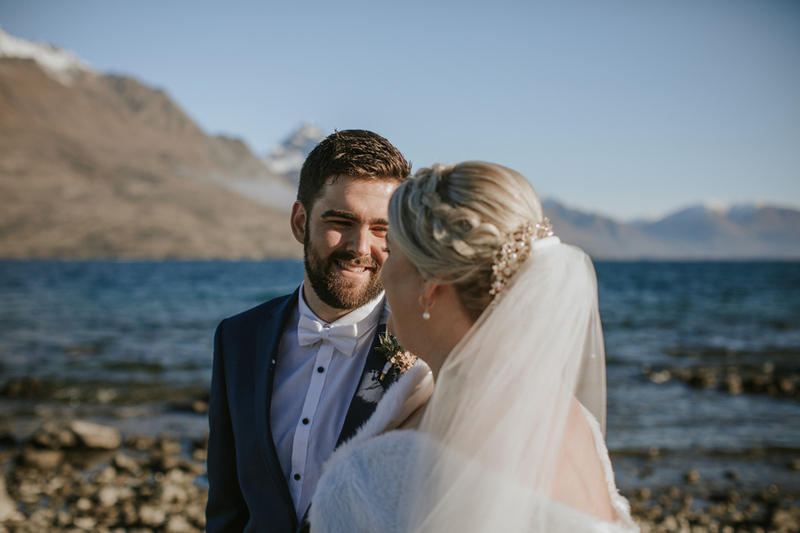 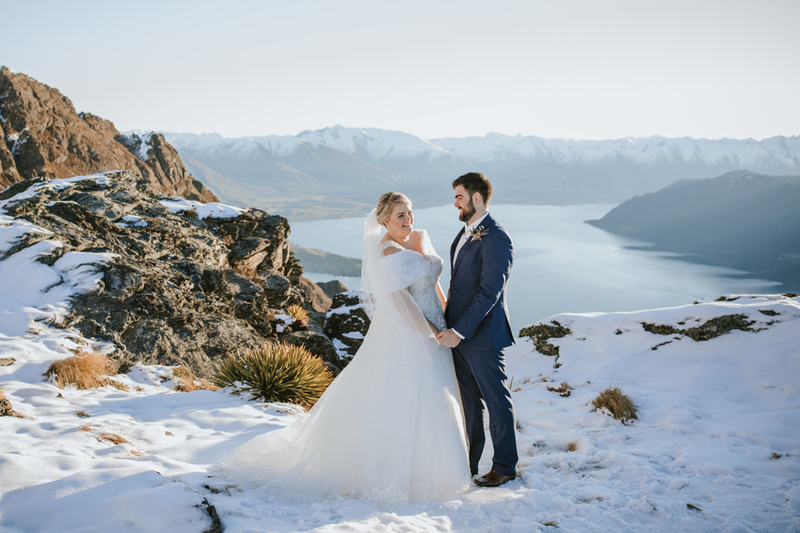 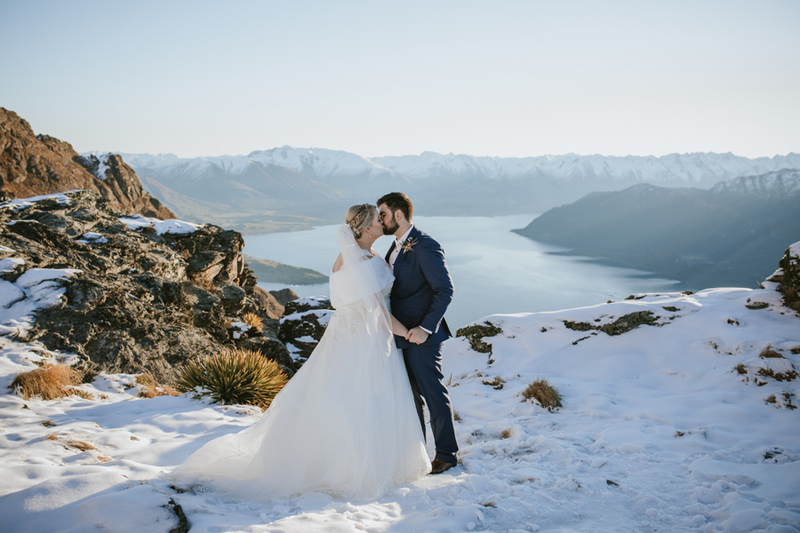 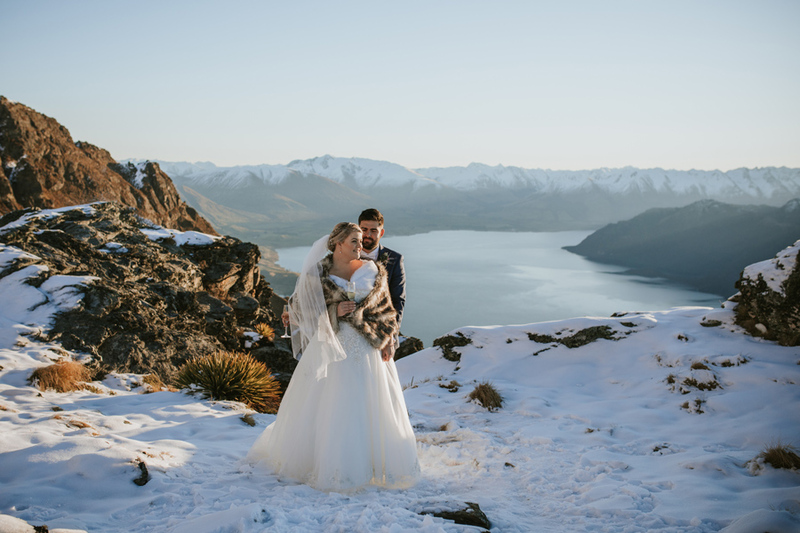 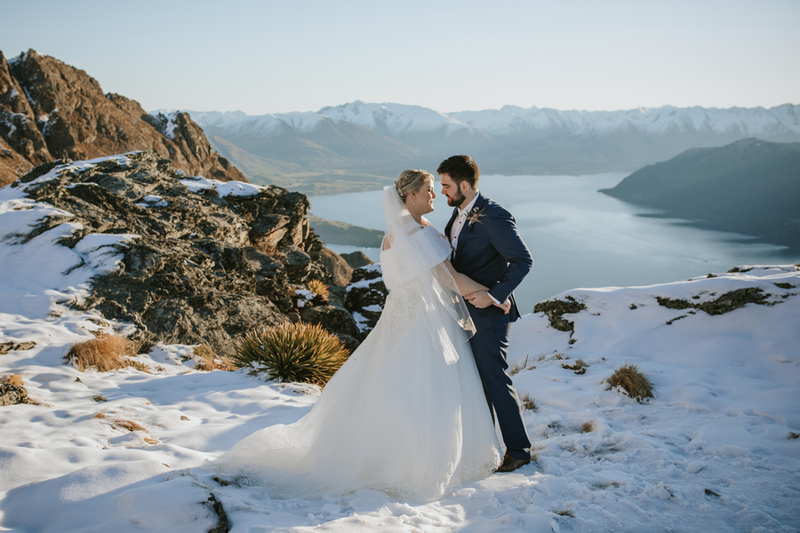 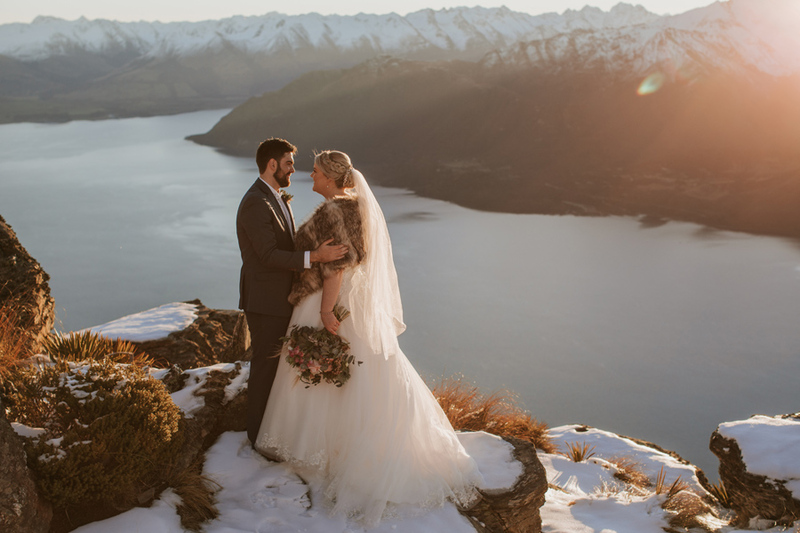 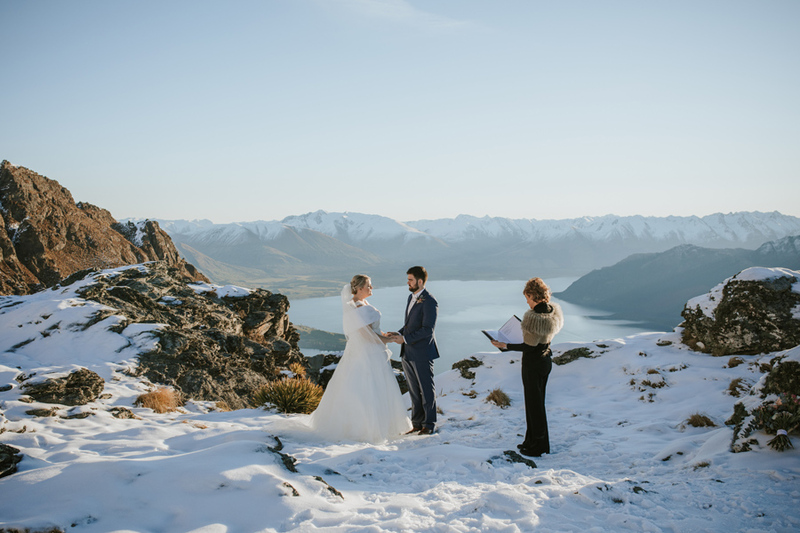 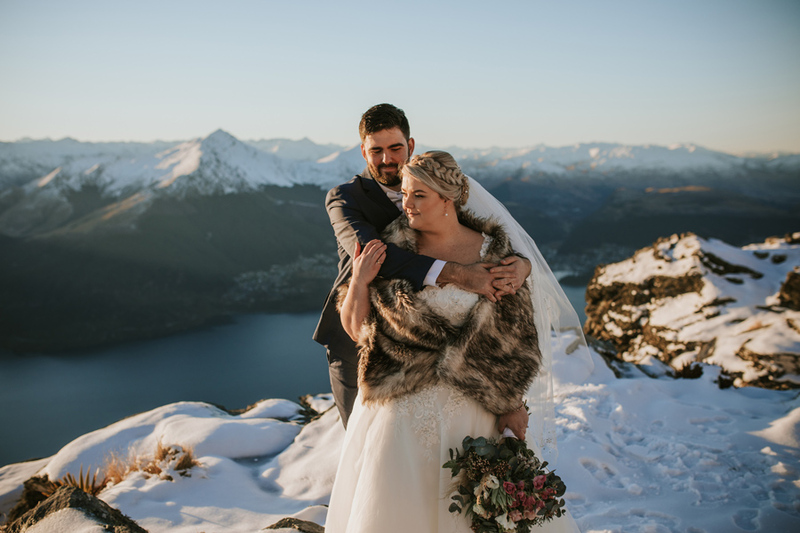 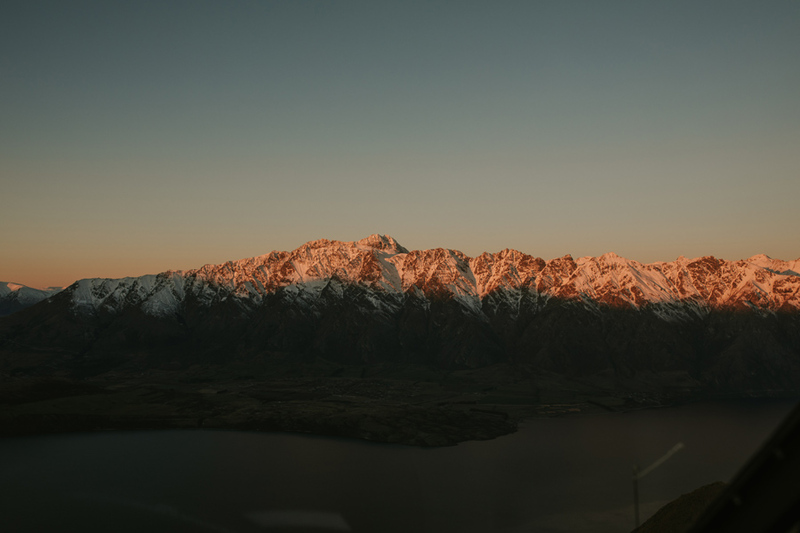 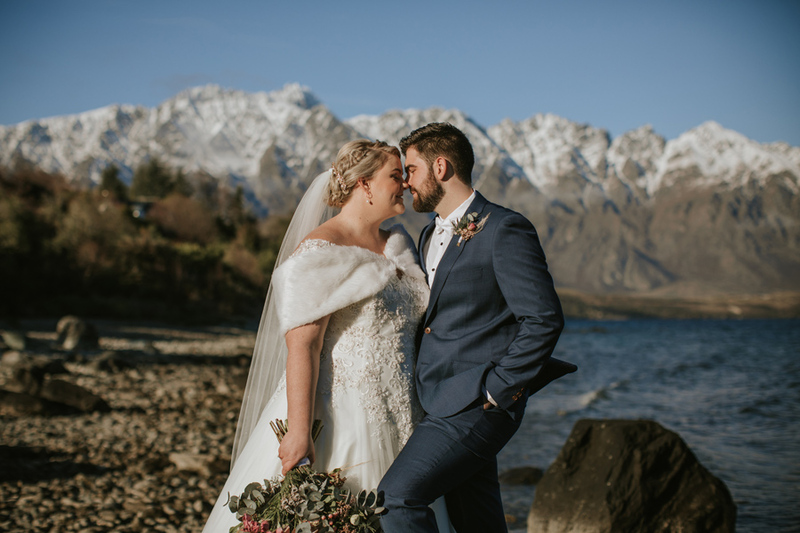 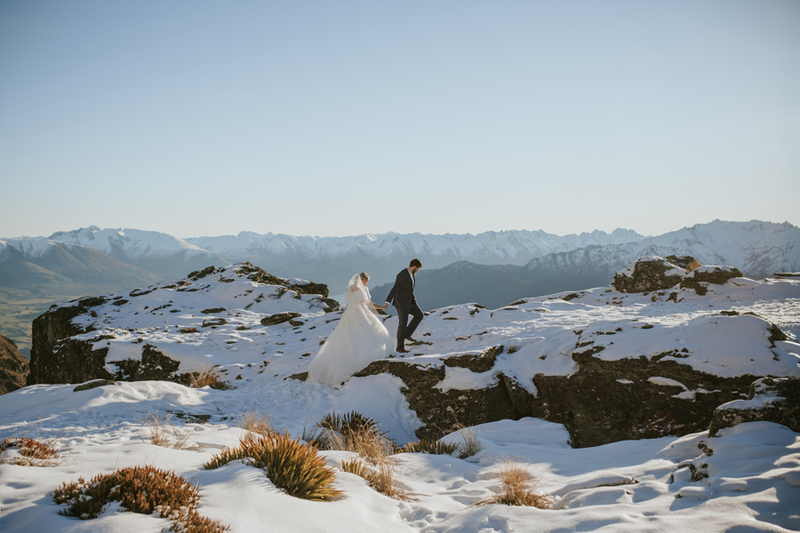 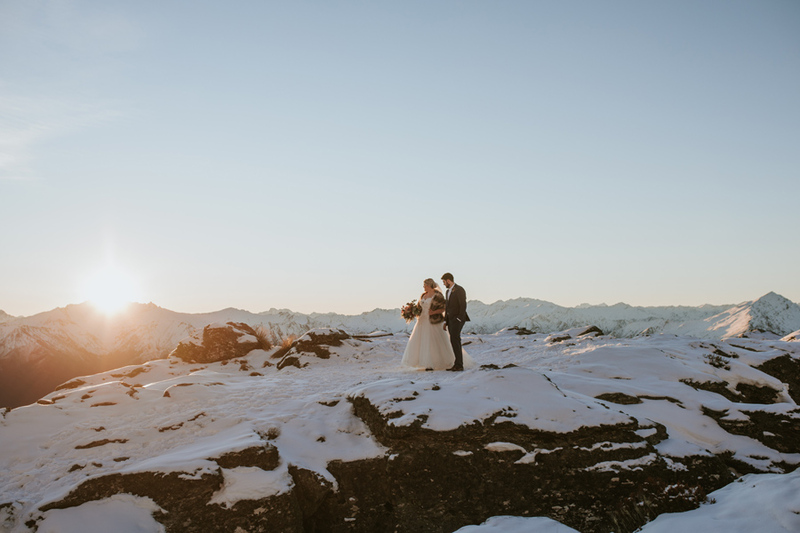 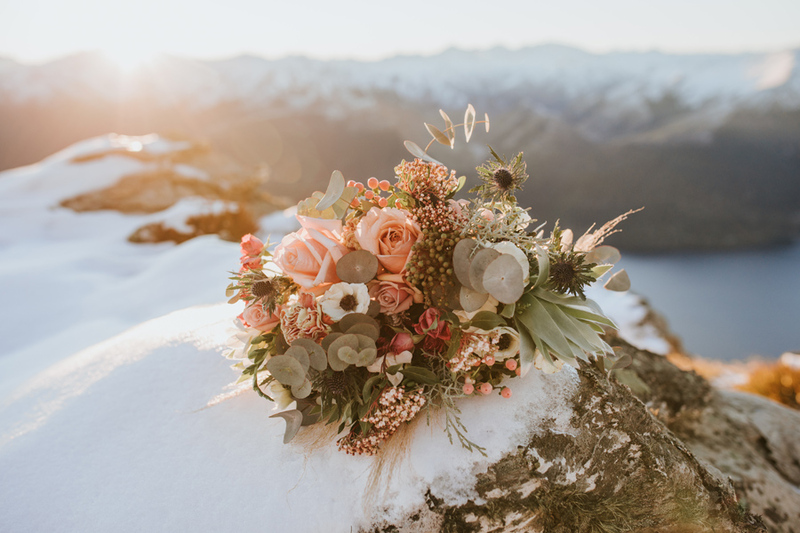 On a clear and crisp winters evening, they flew to the snow covered Cecil Peak where they spoke the most beautiful vows to each other, and officially became ‘Mr & Mrs Chapple’. 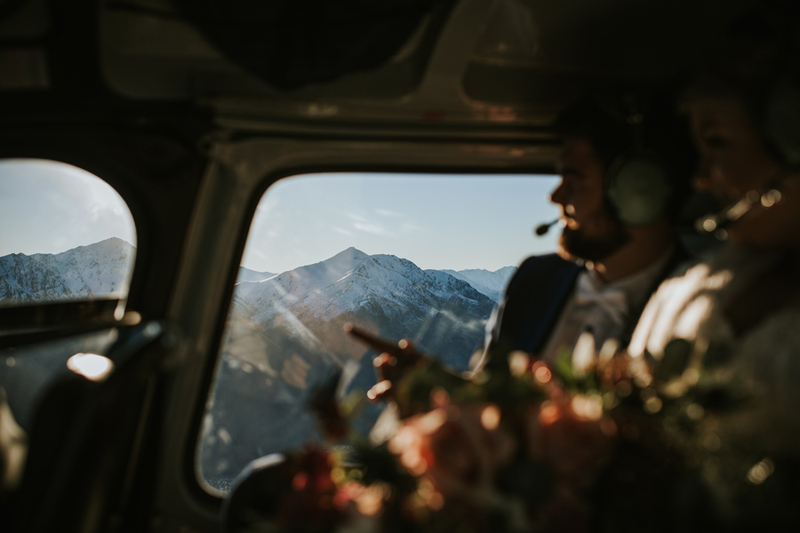 Later that evening, they called their loved ones to tell them that not only had they not been at work that day… they weren’t even in the country! 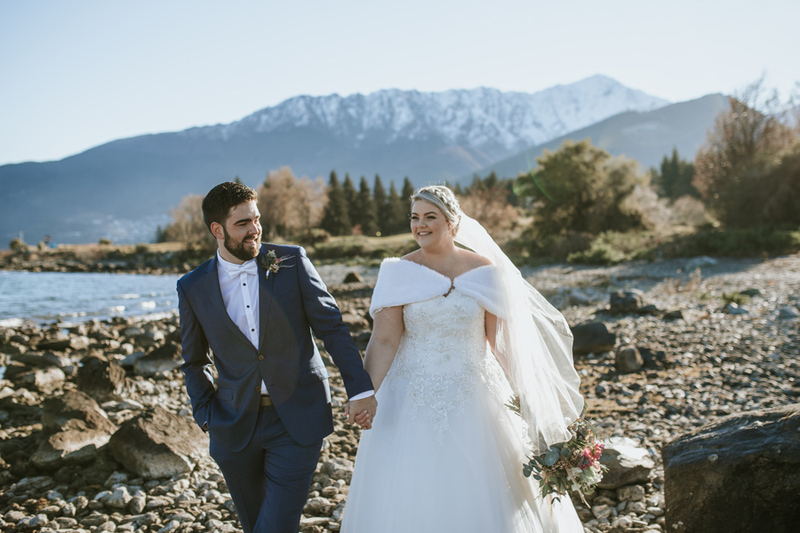 Oh, and they were also married!